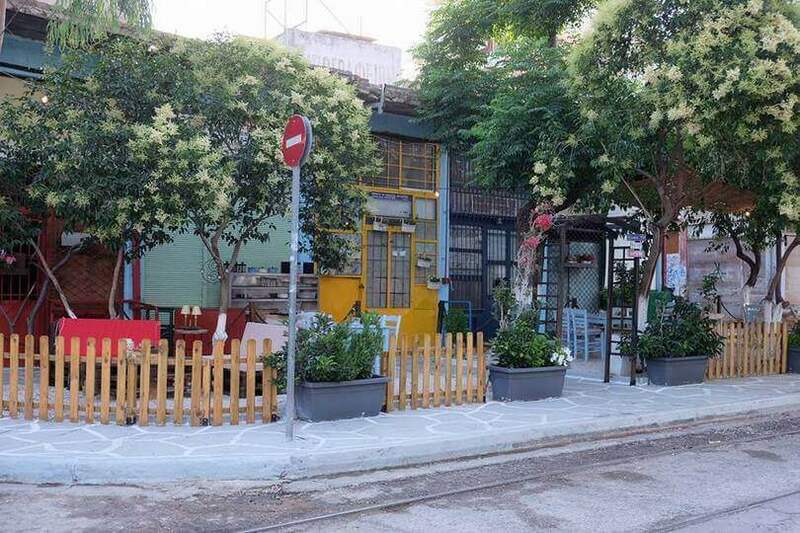 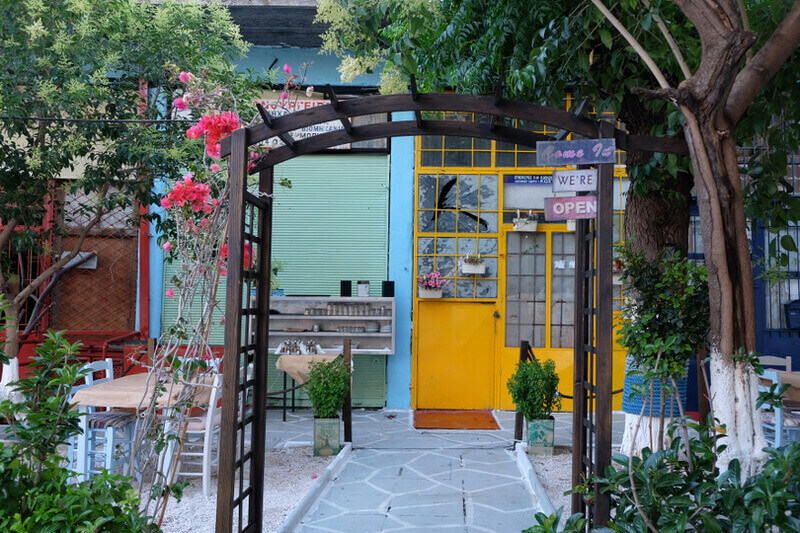 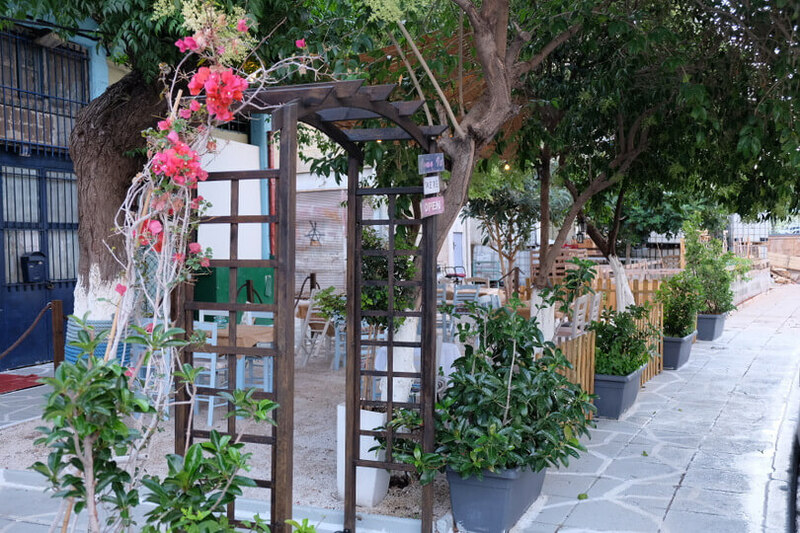 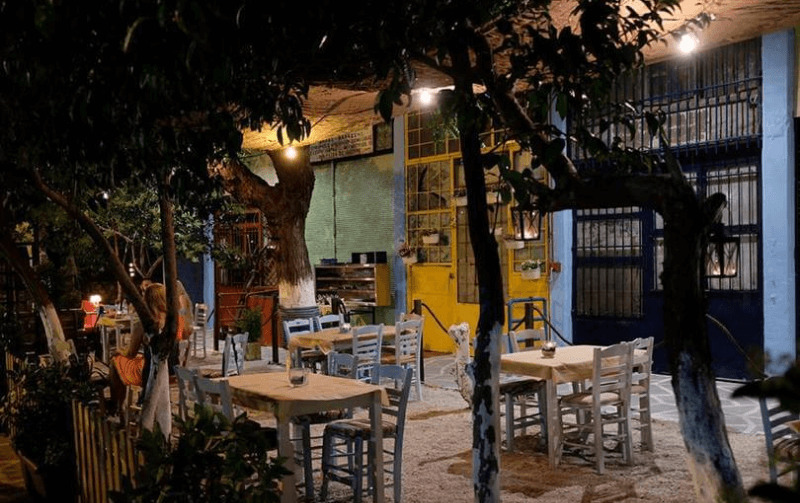 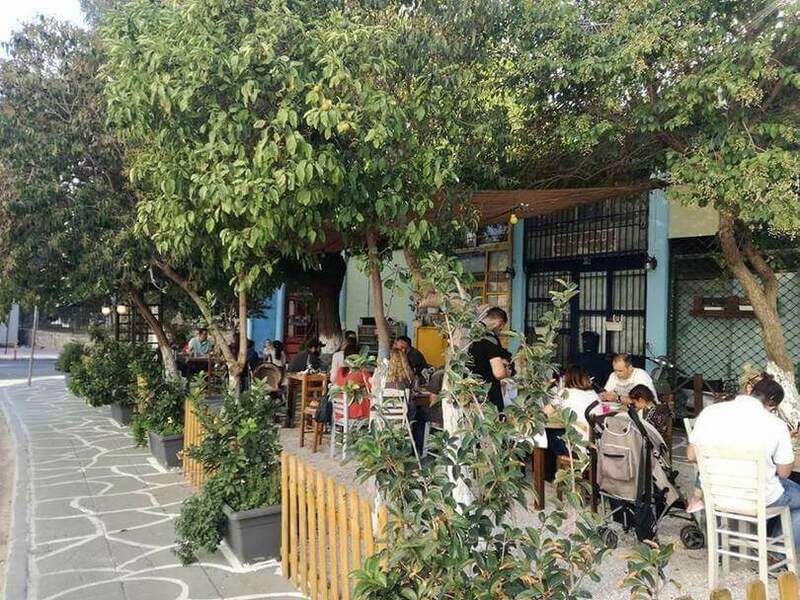 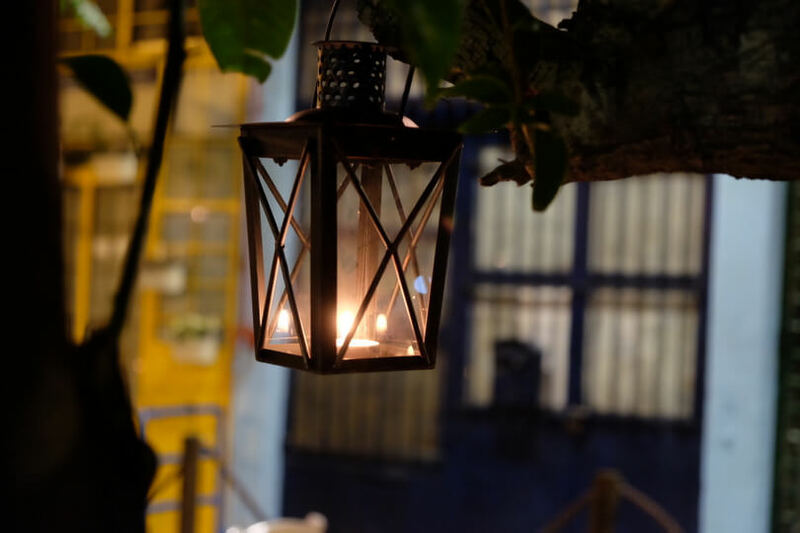 Revaizi in Drapetsona located in the port of Piraeus, behind Agios Dionisios church, offers greek cuisine. 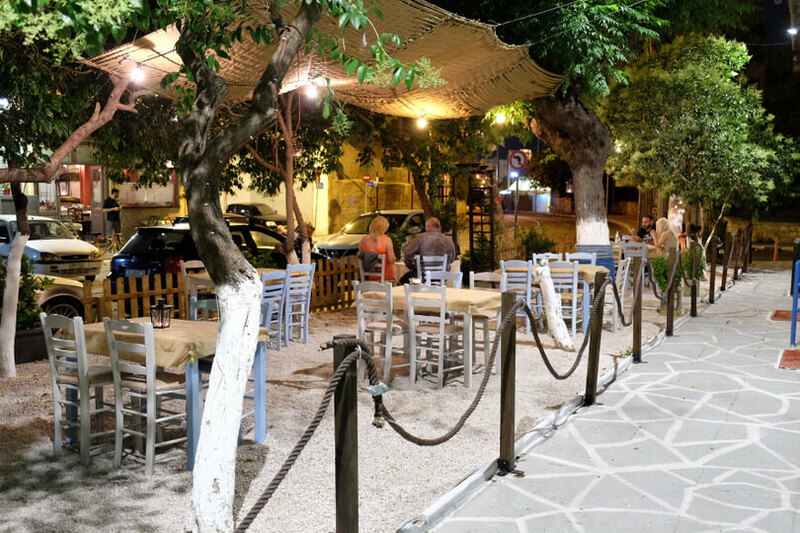 The unique and hospitable place stand outs for its traditional style and authenticity that will travel you years back to old tavernas with happy people. 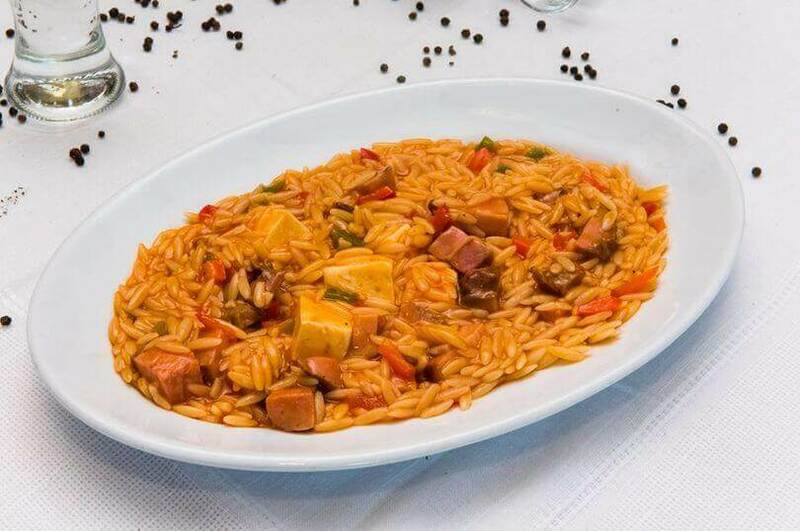 Traditional stews and special recipes will remind you of home cooking. 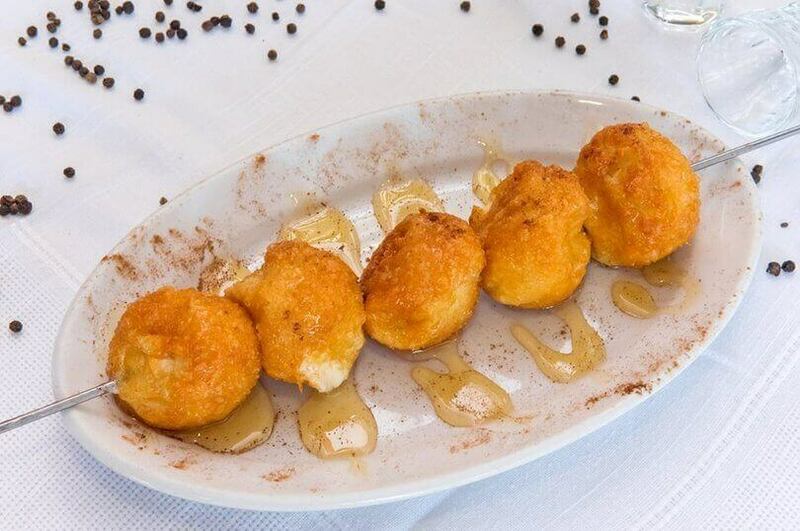 The secret is hidden in pure cretan products and the chef's passion. 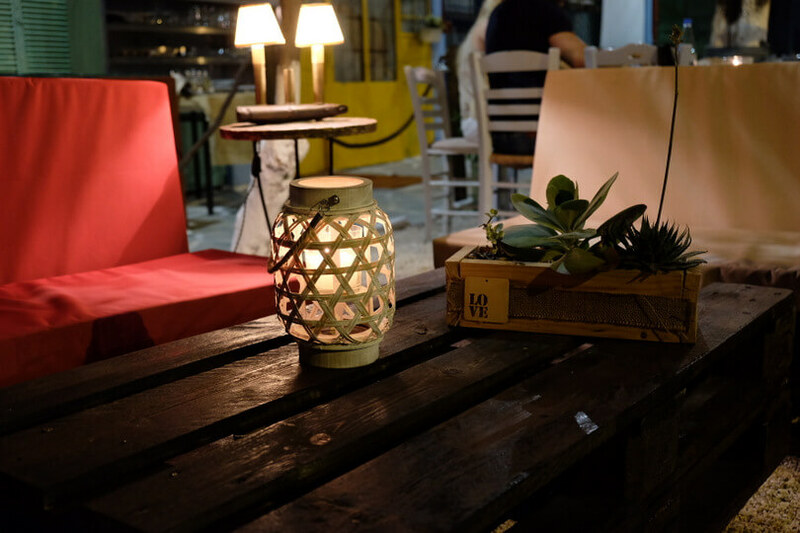 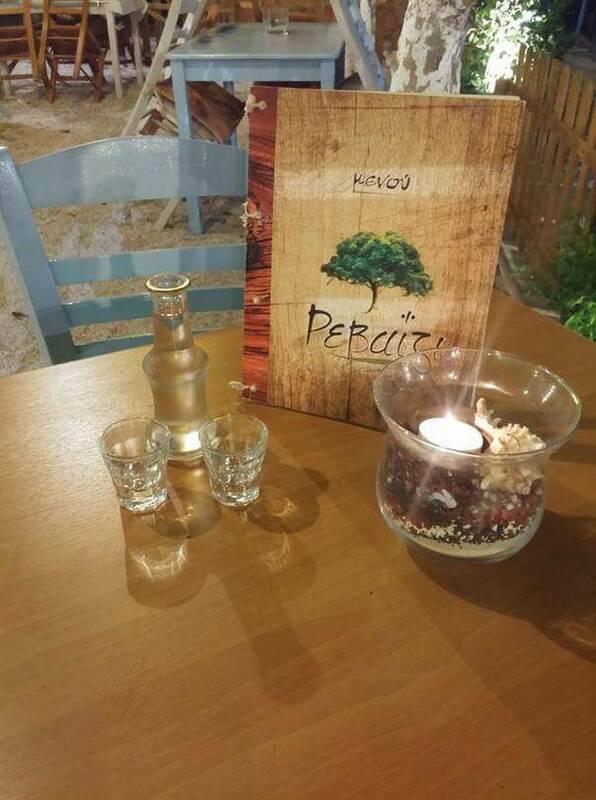 At Revaizi you will taste the famous cretan snails, the special cretan risotto, rustic style homemade sweet and sour cretan pies, risotto with apaki (cured meat) and many more greek specialities to accompany with fine wine, greek ouzo and cretan raki. 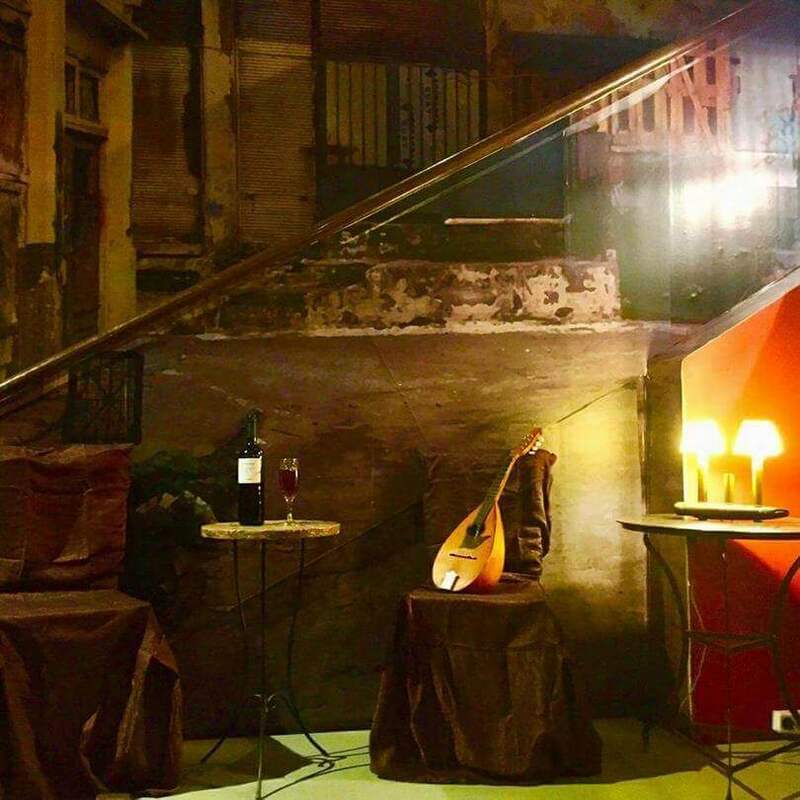 Every Friday and Saturday after 22:30 and Sundays after 14:30, at Revaizi restaurant you can enjoy live music along with your special meal. 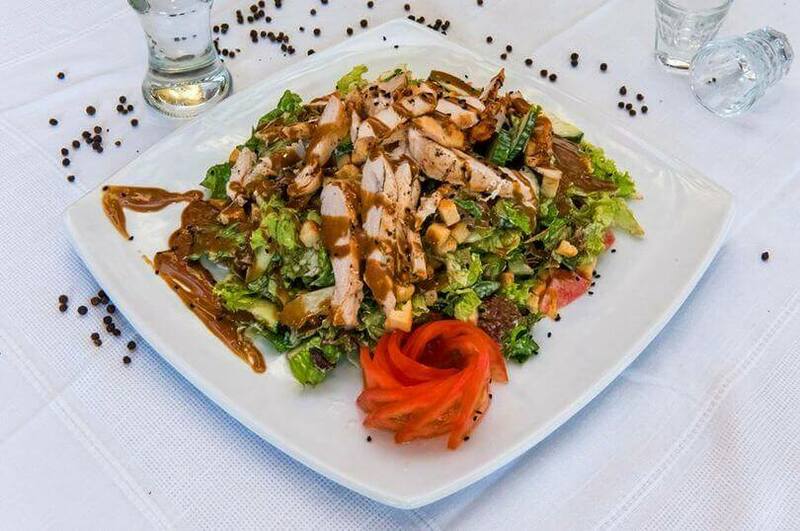 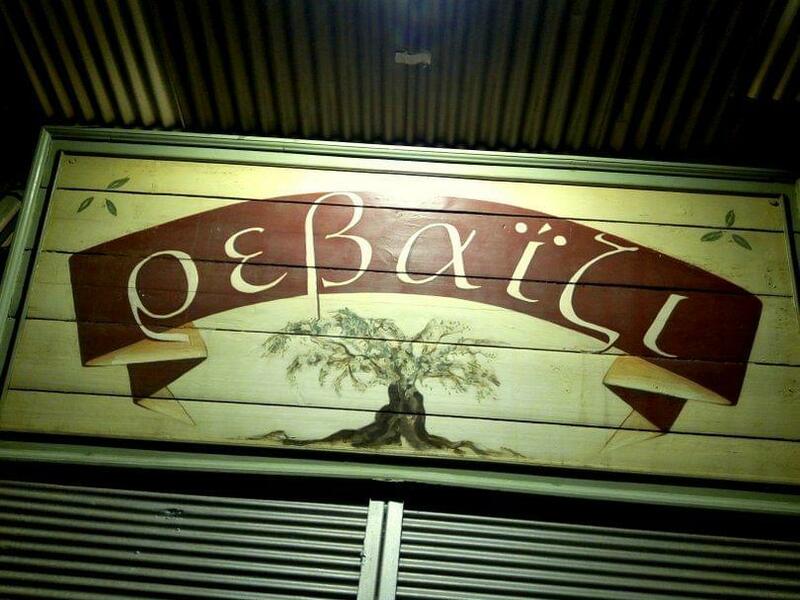 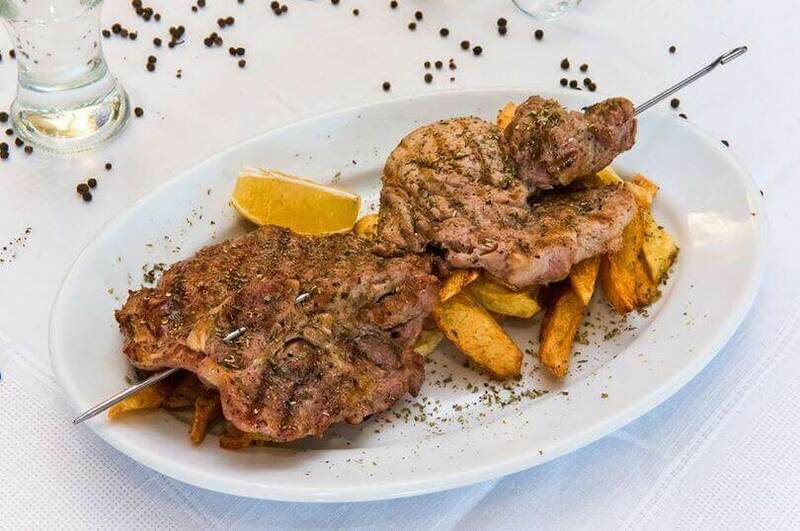 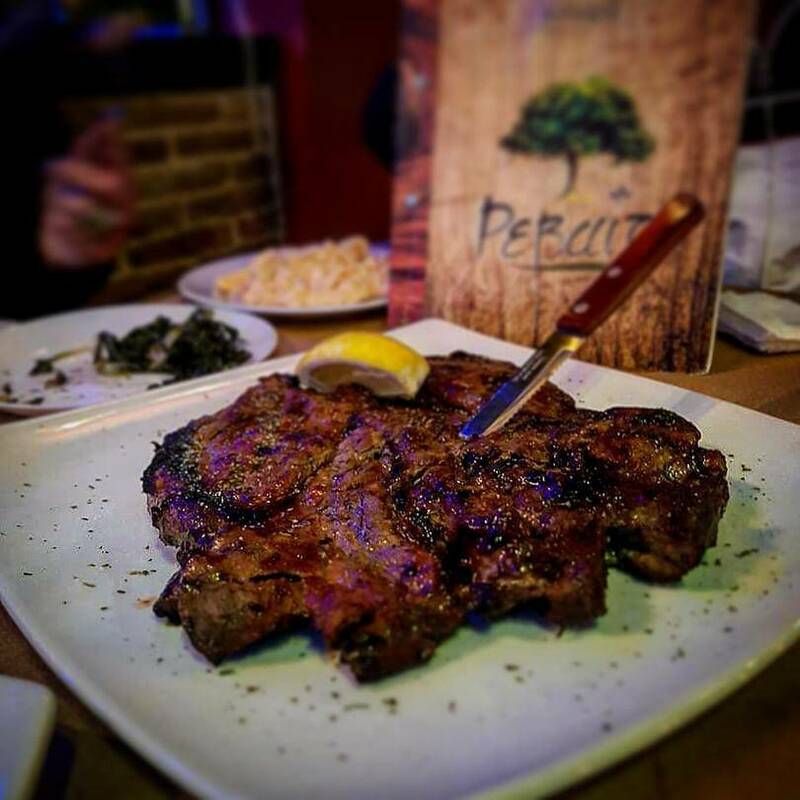 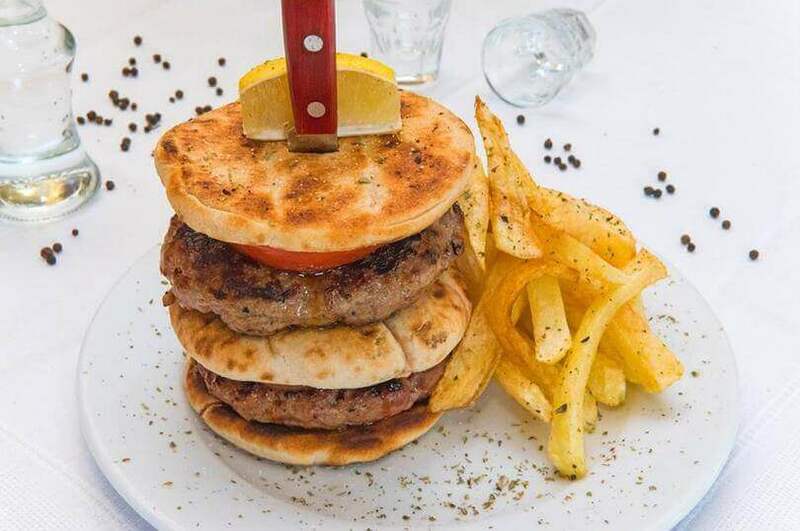 If you want to taste the best greek food in Drapetsona, visit Revaizi greek restaurant. 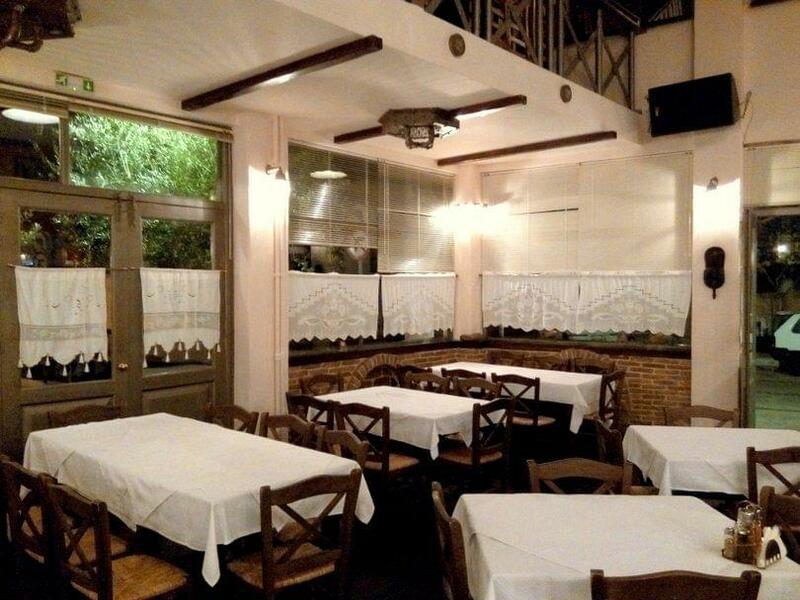 Make a free online reservation, gather points and get e-table's special food offers.